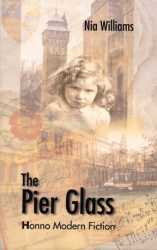 My first novel, The Pier Glass, was published by Honno Women’s Press in 2001. 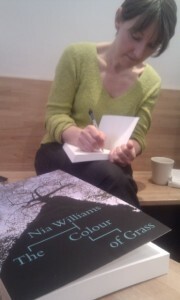 Since then I’ve written five more novels: Persons Living or Dead (Honno, 2005); The Colour of Grass (Seren, 2011); Birdcage (2013); Hidden Gems (2014) and Breakage (2017)—the last three all published by Gurning Gnome. 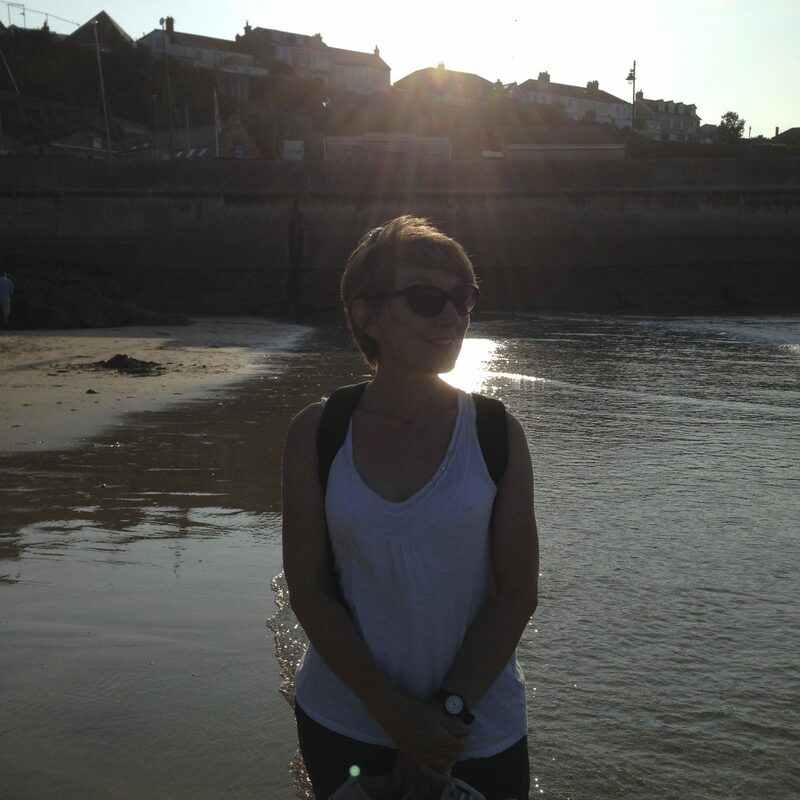 I also write short stories, which have been published in magazines and anthologies, translated into Czech and Welsh and broadcast on BBC Radio 4 and Radio 4 Extra, and BBC Radio Wales. I have experience of discussing my work at literary festivals, on bookshop and library tours, and on BBC radio and television, and am always happy to hear from readers, book clubs and other organisations to discuss talks, Q&A sessions or other events. Nathan lives in a world of glass. Since childhood, he’s been mesmerised by its beauty and fragility. Now, in his middle age, he’s respected as a collector and connoisseur. At his gallery and in his home, he surrounds himself with superb craftsmanship, elegant design, fine music. His daily existence is the only work of art he has ever created. Apart from his regular visits to the cottage, his life is peaceful and serene. Then he sees Rosalyn. And lightning shatters his world. Love and jealousy; power and greed; art and civilisation. 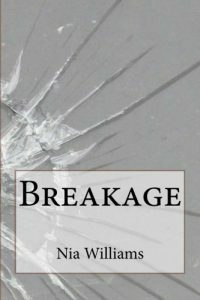 How easily things break apart. Millie is flying, up and away from the filth of the city, away from the crazy, crooked labyrinth of the rookeries, those last, teetering remnants of a medieval world, tucked in the shadows of the city. Millie is six years old and dreams of open skies—but sooner or later she must come back down to earth. 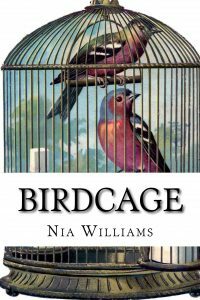 Birdcage traces 25 years of Millie’s story, against the backdrop of London’s transformation from medieval city to Victorian metropolis. It’s a story of angels and garrotters, thieves and working girls, fraudsters, tale-tellers and all the rest of the odd-bods who form the strange and compelling family of the Manor—a cut above the rest of the London slums. Helen’s family is falling apart. There are no answers from her husband. She can’t communicate with her daughter. So she turns to other relatives: the ones who are dead and gone. 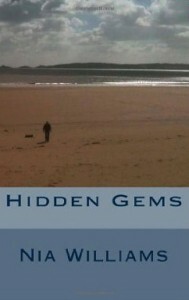 Immediately, she finds herself floundering in a new world of friends, secrets, enemies and family history enthusiasts. 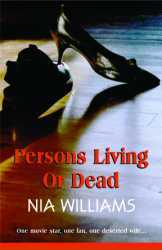 Clandestine meetings, a mugging, and the surprisingly tragic story of her mystery grandmother – all of these weave themselves into Helen’s present and her unknown past. As they excavate the garden together, Jayne and her mother-in-law dig up more than old bones and bedsteads. They already share a love and despair for Jayne’s errant husband; now they discover another bond, through the story of Jayne’s charismatic and difficult mother, Marian Westwood, whose journey from the Cardiff docks to fame on stage and screen draws their lives together and influences their future in unexpected ways. 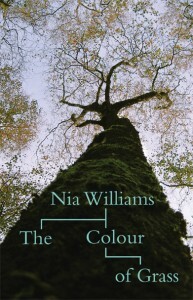 Longlisted for Wales Book of the Year 2006. Historian James Powell is living with two unexpected guests: his ex-girlfriend and a 15th-century poet. As he struggles to cope with the chaos of one and the mystery of the other, a network of stories is gradually revealed, interweaving lives from the Tudor era, the 1890s, the 1950s and modern-day Cardiff.